The Gurls Guide to Amplification for the "Gurl" in Everyone. 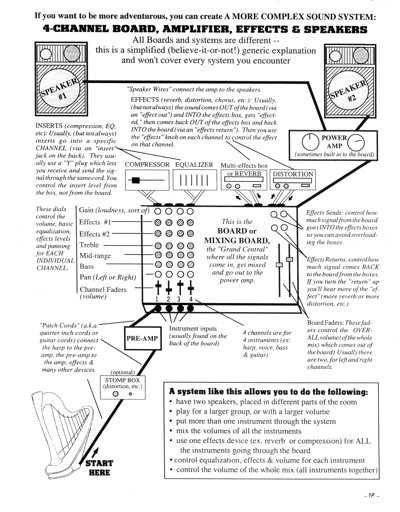 Ever get tangled up in wires trying to set up a simple sound system? Ever wondered how it all works? Or how come it doesn't? The "Gurl's Guide" explains it in plain English, with lots of Deborah's drawings to show you how it all fits together. 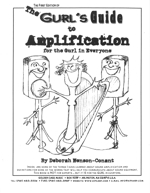 Special instructions for harp players, but useful to EVERYONE! Whose equipment is at fault?